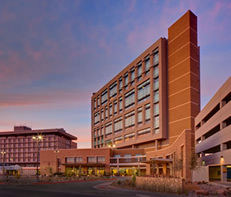 The County Attorney provides legal advice and representation to the El Paso County Hospital District with respect to the governance and operation of the University Medical Center of El Paso (UMC), the UMC neighborhood health clinics, El Paso Health (formerly El Paso First Health Plans), as well as charitable affiliates of the Hospital District. 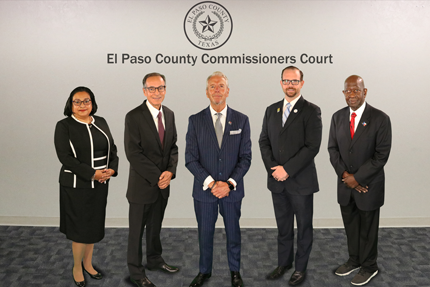 The mission of the Hospital District legal unit is to assist the Board of Managers and administration accomplish their statutory mandate to provide health care services to the residents of El Paso County in compliance with federal and state laws and regulatory requirements. The County Attorney advises the Board of Managers as well as internal committees concerning a wide range of health care facility operational matters. In addition to ensuring compliance with the Texas Open Meetings Act, the County Attorney also advises as to compliance with the Texas Public Information Act as well as other standards mandated by various regulatory and accreditation authorities. Advising administration and staff on requirements for compliance, the County Attorney monitors legislative, licensing, and regulatory changes and assists the Board of Managers in the development of a legislative agenda for matters involving health care operations. Upon request, the County Attorney assists administration and staff in the review, drafting and revision of health care policies and procedures and provides legal advice with respect to regulations applicable to governmental entities as well as regulations applicable to hospital districts and health care providers. 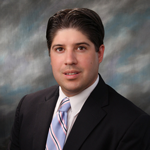 The County Attorney negotiates, drafts and reviews agreements with vendors, governmental entities and other third parties as well as provides advice regarding contract interpretation. Additionally, the County Attorney advises administration on procurement matters including ethics and conflicts of interest. 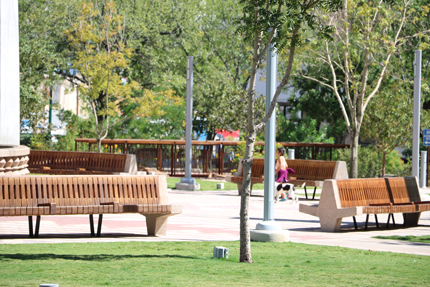 The County Attorney provides legal services with respect to real property transactions of the Hospital District including the sale, purchase, leasing of real property, and eminent domain proceedings. The County Attorney also advises with respect to construction contracting and the administration of construction contracts. 24-7-365 on-call legal advice is provided through the County Attorney to advise hospital administrators on a variety of sensitive matters including patient consent, authorization for treatment, legal capacity, patient transfer, and directives to physicians regarding the withholding of life sustaining procedures. The County Attorney provides and coordinates representation on litigation filed on behalf of and against the Hospital District including contract disputes, claims for wrongful termination, medical malpractice suits, and general liability claims.